Shearwater, St. Johns County’s newest master-planned community, has model homes available to tour today! Visit our beautiful community to take a peek at these model homes yourself! Tour model homes by David Weekley Homes, Lennar, Richmond American Homes and MasterCraft Builder Group. D.S. 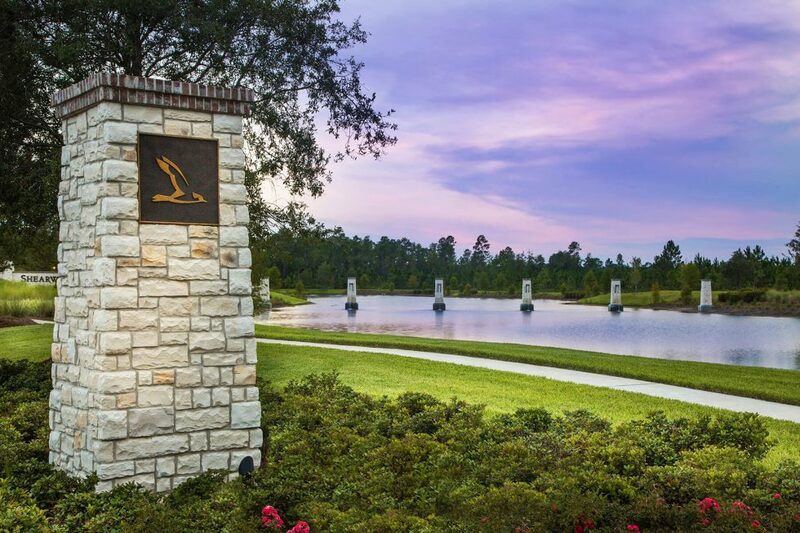 Ware Homes will soon have model homes available to tour in the Shearwater’s new gated neighborhood, The Woodlands. Learn more about Shearwater in the Kayak Club amenities information center. The amenities information center is open Monday through Saturday 10am-6pm, Sunday from 12pm- 5pm. For more information about Shearwater’s amenities, CLICK HERE.